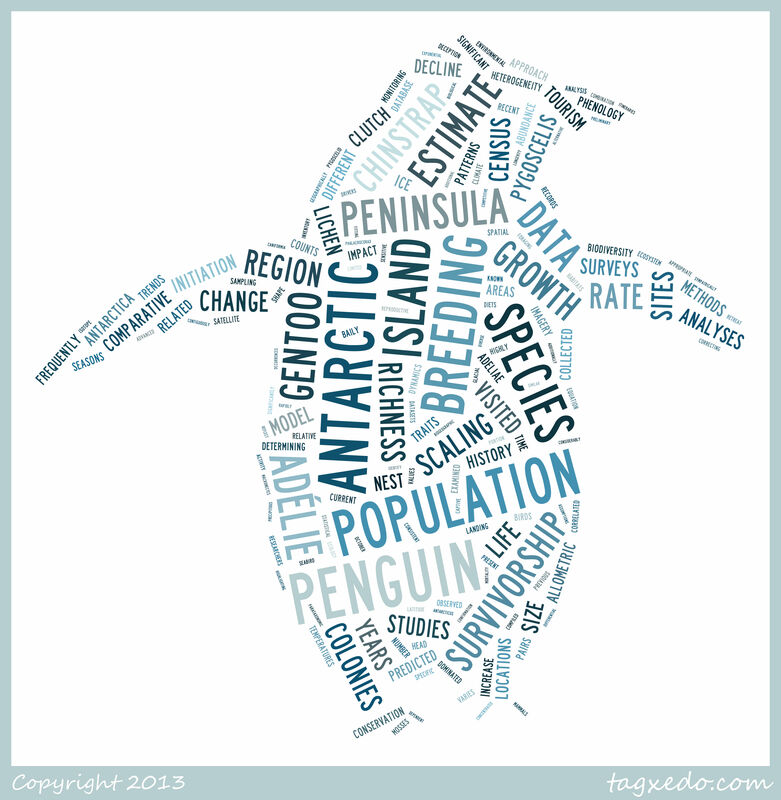 The Penguin Counters Kickstarter Campaign! The KICKSTARTER campaign for THE PENGUIN COUNTERS film about the Antarctic Site Inventory project has just launched! The campaign seeks funding for a festival-ready cut of the film, which, ultimately, is intended for broadcast worldwide. All contributions – small, medium, or large – will help push us towards our goal of $50,000 and ensure that the word about our penguin research gets out!